Apple is always busy trying to make each update better than the one before. 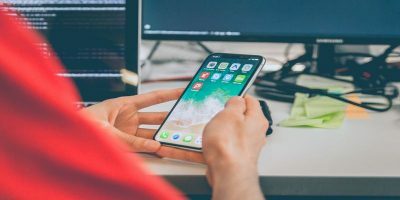 With the iOS 12 update, users are now able to enjoy various features that have made using their iOS devices a lot easier. Some features are easier to find than others, but they’re in there. 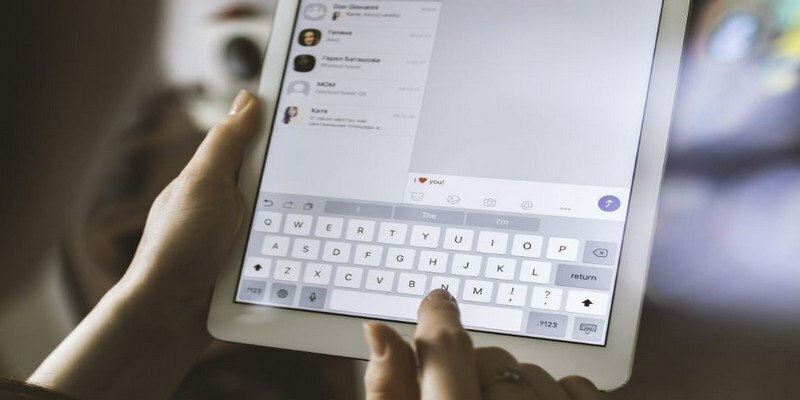 The following list will show the great things you can do with Apple’s new update. Admit it, you spend too much time on Instagram, and you know deep down that it’s time to reduce how much time you use it. 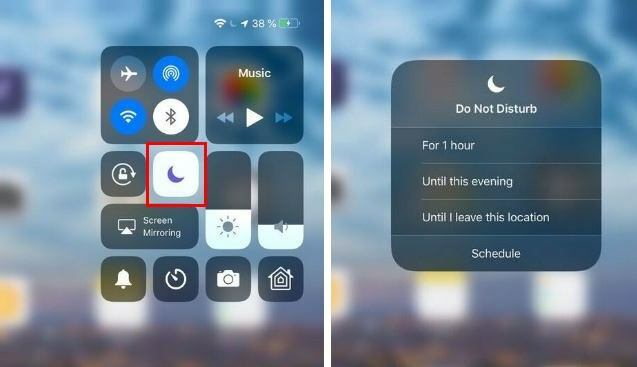 iOS 12 has a Screen Time feature that allows you to reduce the time you use any app on your device. 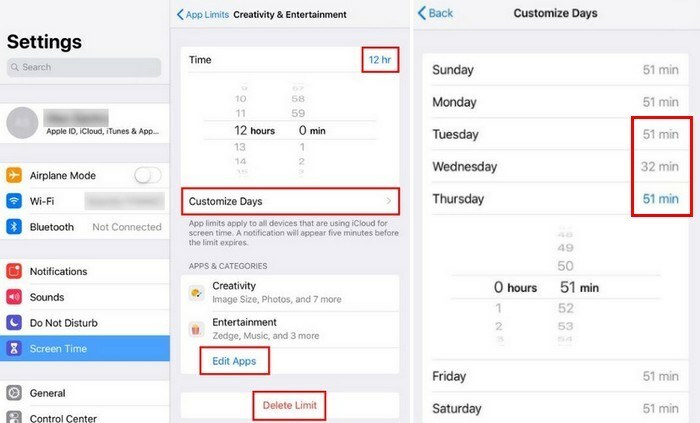 To use the feature, go to “Settings -> Screen Time -> App Limits -> Add Limit -> Choose App -> Add -> Set time limit”. The time limit you have chosen will be displayed at the top right of the Time box and by swiping up or down, you can adjust the hour and minutes individually. You will also see a “Customize Days” option. This will allow you to apply the time limit only for the days you want. 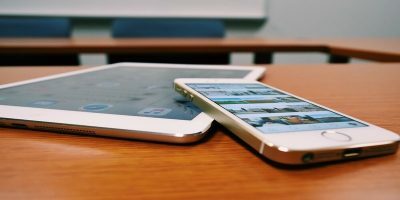 For example, if you only want the kids to use certain apps for an hour during the weekday, tap on those days and the time clock will appear. Set the time limit and when you choose another weekday, the previous time limit will be saved automatically. The time you have set for each weekday will be displayed on the same row as the day of the week. In the “App & Categories” section, you will see all the apps that you have set a time limit for. If you wish to either add or remove an app, tap on the “Edit Apps” option. Select the apps you want to remove and select the Add option at the top right. To remove the time limit for all the apps on the list, simply tap on the Delete Limit option (See image above). When you start to notice that your battery isn’t lasting as long as it used to, you immediately want to know which app is responsible. 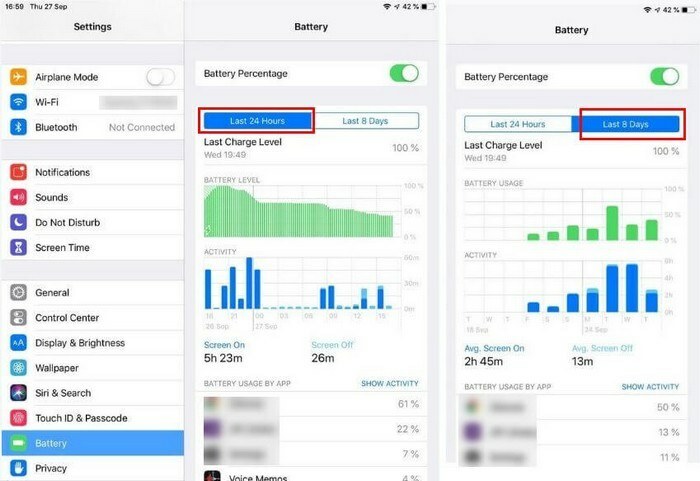 With iOS 12 you won’t have to install another app to know what app is draining your battery. With the update, you get a lot more info than before such as breakdowns and graphs, for either the last twenty-four hours or eight days. Below the charts, you’ll also see how much time the display has been on and how much it’s been off. This is very useful, too, since you’ll know if you’ve been using your iOS device too much. To set this up, swipe down from the top right of your display (this opens the Control Center), and long-press on the moon icon. Depending on your location, status, and what time it is, you will see different options. Looking at the example above, you’ll get options such as “Until this evening/afternoon/morning,” “Until the end of this event,” “For one hour,” and “Until I leave this location,” but again you may see different options depending on your particular situation. The shortcut for the QR code won’t be in the Control Center; you need to add to go into Settings to add it. 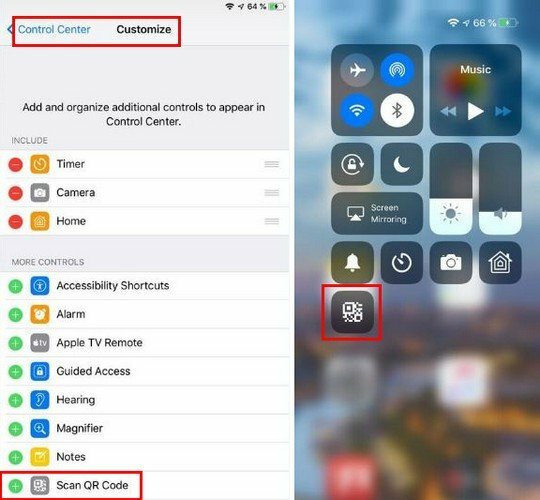 Go to “Settings -> Control Center -> More Controls -> Scan QR Code”. Swipe down from the top-right of your display, and the QR code shortcut will now be there. If the memos you take are piling up because you keep saying you’ll erase them later but never do, keep in mind that you can have them self-destruct after a specific time. 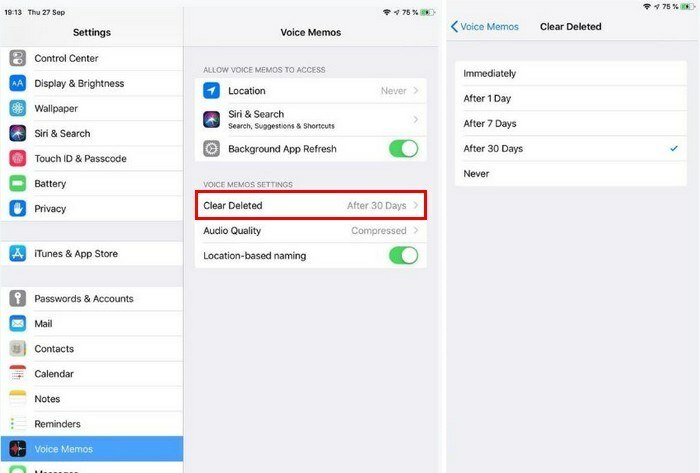 Go into “Settings -> Voice Memos -> Clear Deleted” and choose the amount of time you want to keep the memos before they are removed. 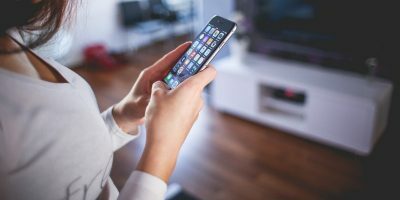 The new iOS 12 features will keep iOS users happy for some time. 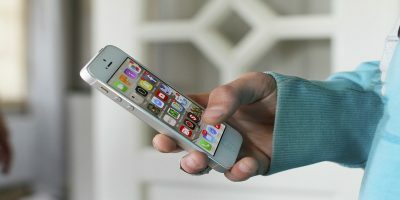 Hopefully, the next update iOS will have even more features that will make Apple even more unique. 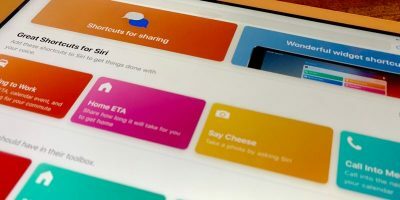 What features do you like most in the iOS 12 update? Let us know in the comments. 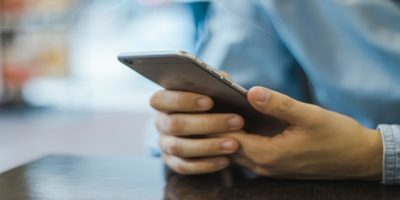 The best thing you can do to fix that problem is buying ANDROID. Dump the CrApple!